I made this Kingsblood farming guide to help out players who want to farm the herbs instead of buying them from the Auction House. Kingsblood can be usually found in flat areas of fields or plains, and it's recommended to have herbalism skill 125 so you won't get any herb fragments. 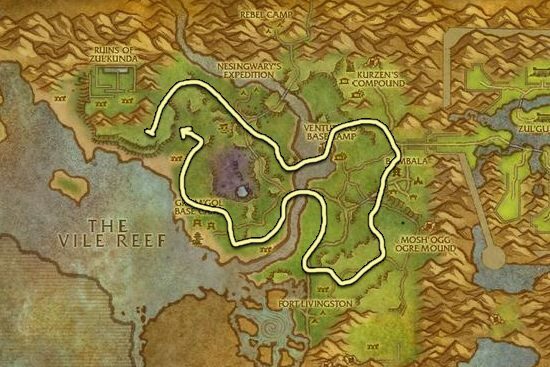 Best place to farm is at Stranglethorn Vale because you will find the most herbs in this zone. 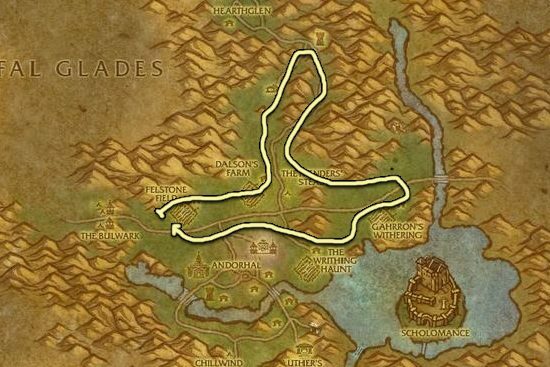 Western Plaguelands is also a decent place to farm if you have someone else farming at Stranglethorn.